I won't be coming back. If this is your first escape experience you're probably going to have some fun. If you have done other rooms, you'll probably be let down. The Attic Society is not a well thought out room. You feel like you are doing the same puzzle solve sequence over and over. Plus, you can see nearly every lock in the room which means you have to try every combo or potential combo in every one of them. There is not a good flow and you feel like you are brute forcing everything. The room just isn't designed well from the puzzles to the set design. 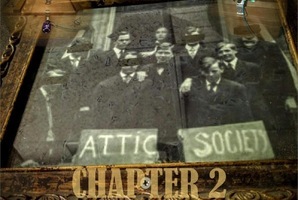 Pass the ultimate test to become a member of the secret society "The Attic Society"! Your grandfather left you a mysterious key and instructions on how to find the place. Get ready for all kinds of challenges and tests. If you fail... well, that's not an option. 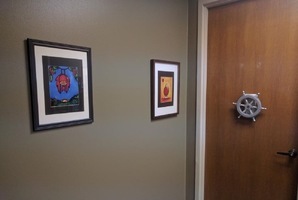 There are two identical rooms available at the location. 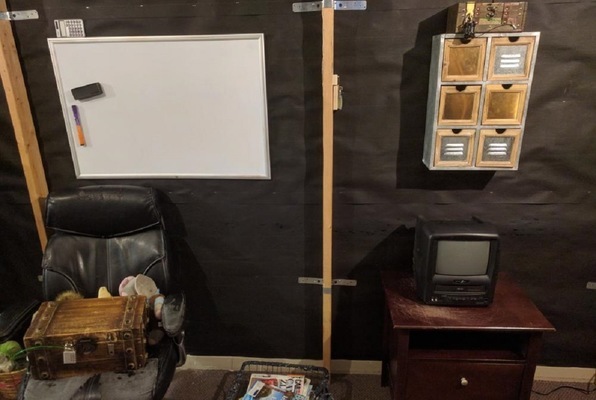 Reviews of escape game "Attic Society Chapter 1"
My girlfriend's birthday was new years so we were looking to do something a little different than go out, drink, and pop off fireworks. That's when a friend told me about escape experts and we thought we'd give it a try. When we showed up the staff was very courteous and explained exactly what to do. Which was nice since everyone with us had never done this before. We chose the "attic" room and had a BLAST!! definitely coming back to these guys! Thank you so much escape experts for making my girlfriend's birthday day a success!! 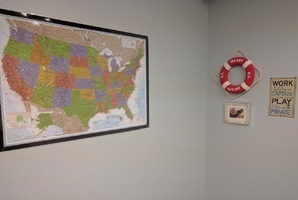 This year while planning our new years trip, my wife came across Escape Expert in Dallas. WOW we knew from the reviews we had to do this. We reserved the Attic Panic, and boy was it tough. My wife and I, along with our 4 grown kids worked relentlessly trying to break out, but even with the help, and guidance of Samantha our hoast (who was great by the way) we did not make it. :( It was our first attempt, and we did really good!! "WE'LL BE BACK"
We only had 4 people in our group so we were paired with another group. That was weird because we had to learn how to work out clues with another group, but that allowed more people to help figure the clues. Overall great experience and the employees and owners for super nice. Came here for a work event and had a blast. This place is a great place for team building and forces you to work together in a fun atmosphere. Andrew (the owner) gave us a quick orientation before we got started and man I wish I had paid attention more as he goes over how to open the locks, which is a crucial part of the game! He is very funny and called people out. The room we did was hard and we did not escape but ended up playing until we finished and it took about 5 minutes extra. I would highly recommend doing this for a fun group event or night out!